This amazing cream is made from a balanced mixture of plant extracts with special properties for reducing the appearance of fat and cellulite on the skin. It also contains valuable properties for protecting dermal elasticity, increasing skin firmness, and providing visibly smooth skin. 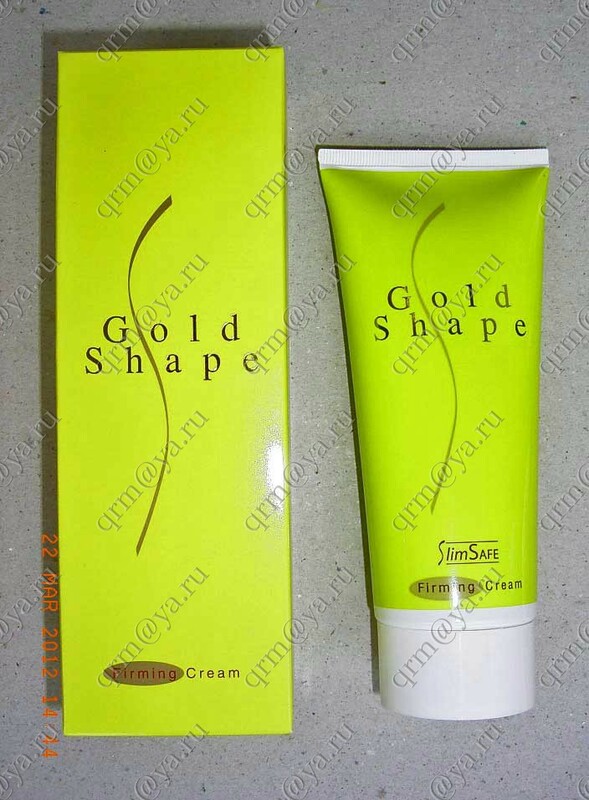 Apply Gold Shape Firming Cream onto the desired areas and massage it in a circular motion until it has been completely absorbed (about 4 to 5 minutes). Apply twice a day after showering while the skin is still moist. Waistline: use 5-6 inches of the cream. Hips and thighs: use 3-4 inches of the cream. Upper arms : use 2 inches of the cream. People with more fat may need to apply more of the cream. Крем Золотая фигура мне очень понравился, он хорошо справляется с удалением жира. Я похудела на 3 килограмма, надеюсь похудеть и больше! 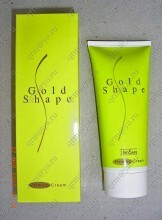 Click the button below to add the Gold Shape Firming Cream to your wish list.